Marjorie Spevak is a long-time supporter of CMA, serving many years on its Board of Directors and contributing generously of her time and financial resources to ensure its success. Marjorie has a passion for education, having served for fifteen years on the Des Public School Board and championing fine arts education in the schools.  In 2016, CMA established the Marjorie Spevak Music Scholarship to honor Marjorie by awarding two $500 scholarships annually to two students – one attending middle school and one attending high school – wishing to further pursue the study of music. The application period for the 2019 Marjorie Spevak Scholarships will begin January 21, 2019, with applications due by March 15, 2019. Applicants will be notified of the Scholarship Selection Committee’s decision by April 19, 2019. ”I really, really, really want to be on Broadway when I’m older. I am willing to work very hard for it. My Plan B is to become a trumpeter (mostly jazz) so if it doesn’t work out on Broadway, I’ll still be able to do something that I love. Amara Door is an 8th-grade student at Indian Hills Junior High in Clive, Iowa, where she studies trumpet, voice, and percussion. At Indian Hills, she has performed in band, jazz band, choir, and show choir. 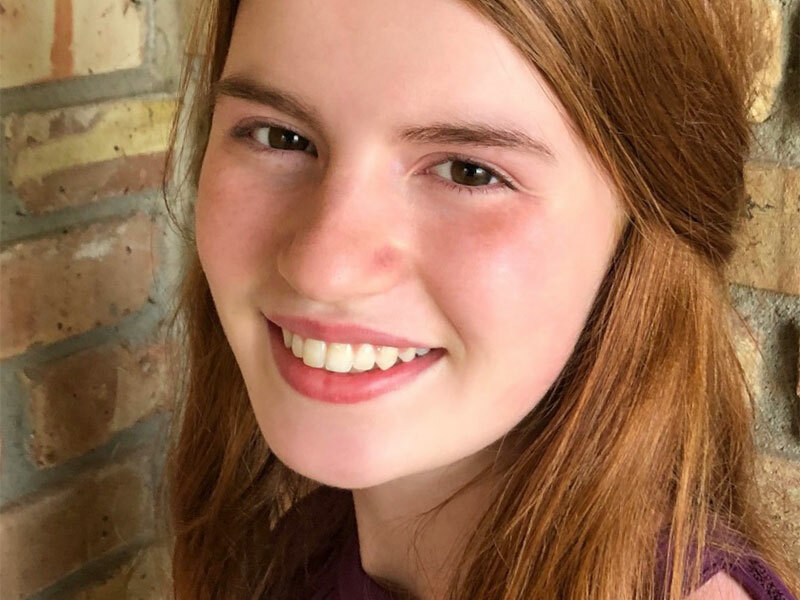 She is also a member of the Heartland Youth Choir and volunteers for the Des Moines Metro Opera, Meals for the Heartland, and the Crestview School of Inquiry. ”Playing cello is not only a hobby and passion for me, but it has also taught me several important skills. As a principal cellist of multiple orchestras I learned how to be a leader and communicate well with others. Playing in different orchestras has also allowed me to meet new friends and learn from my conductors. 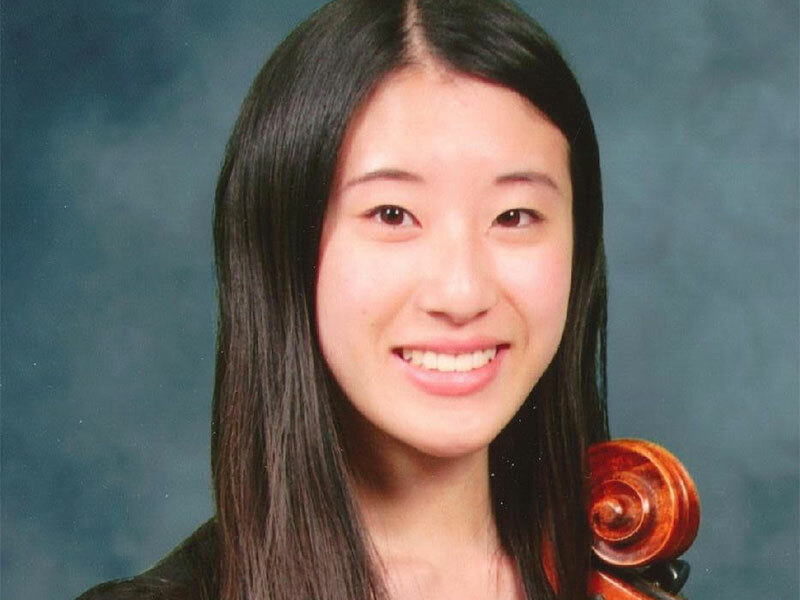 Joanna Kim is a senior at Ames High School in Ames, Iowa, where she studies cello. 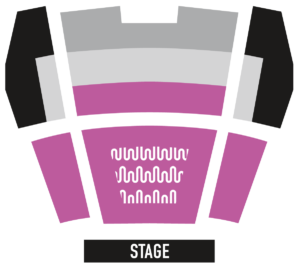 She has performed with the Sacramento Youth Symphony, the UC Davis Youth Symphony, and the Des Moines Youth Symphony, has won several concerto competitions, and was selected for California All-State Symphony and Iowa All-State Orchestra. Now accepting applications for the 2019 Marjorie Spevak Scholarships. Scholarship applications are due March 15, 2019. Applicants will be notified of the Scholarship Selection Committee’s decision by April 19, 2019. Indian Hills Junior High. Used her scholarship to purchase a professional trumpet, to replace her student trumpet that frequently malfunctions. Ames High School. Used her scholarship to pay tuition to attend the summer 2018 Boston University Tanglewood Institute Young Artists Orchestra camp. Gilbert High School, saxophone. Used scholarship to repair father’s professional-grade saxophone to replace her student model. Southeast Polk High School, percussion. Used scholarship to pay tuition at percussion and jazz combo workshops at Interlochen Center for the Arts and at the University of North Texas. Stillwell Junior High School, viola and oboe. Used scholarship to purchase a new viola bow.